Meal prep is meant to make life easier in the kitchen. However, to meal prep properly you’ll need to do a little extra work in the kitchen at first. 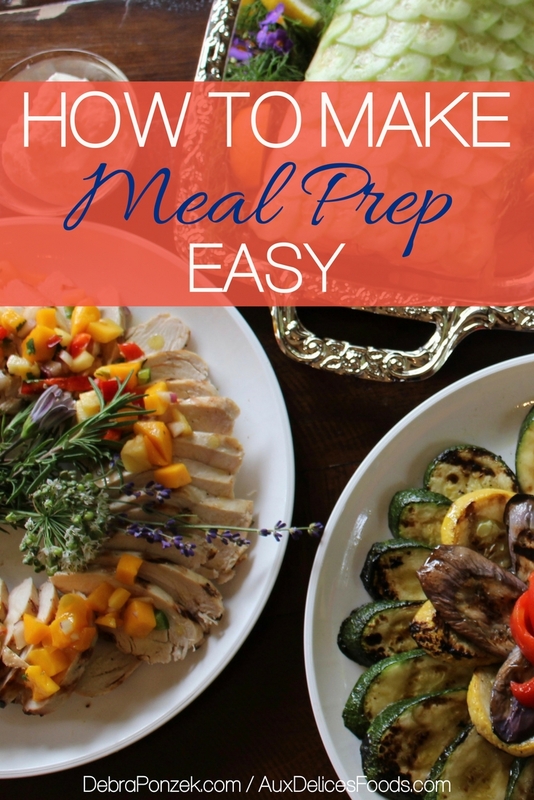 There are easy ways to meal prep though and many of them mean for less work. The goal overall is to have the extra time when you need it and use the extra time when you have it to meal prep. 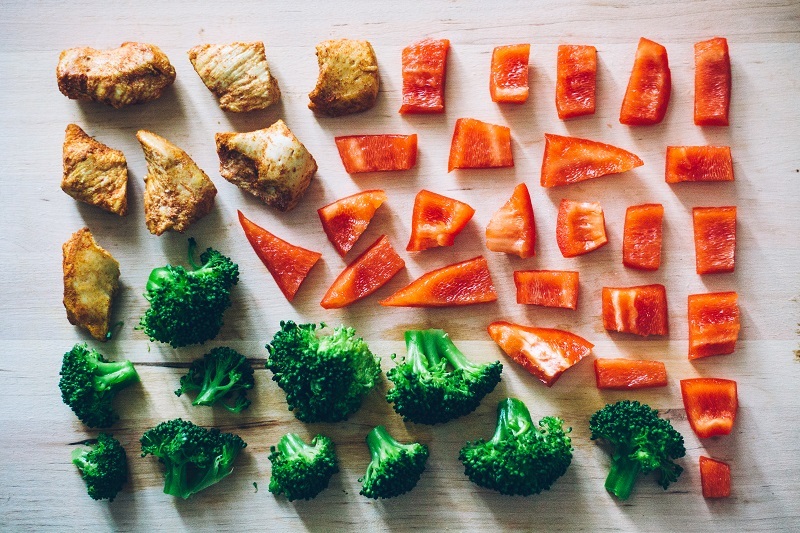 Making meal prep easier is, in fact, much easier than you may think. Making meal prep easier is the ultimate goal of those with busy lifestyles but that also have a need for good food throughout the week. 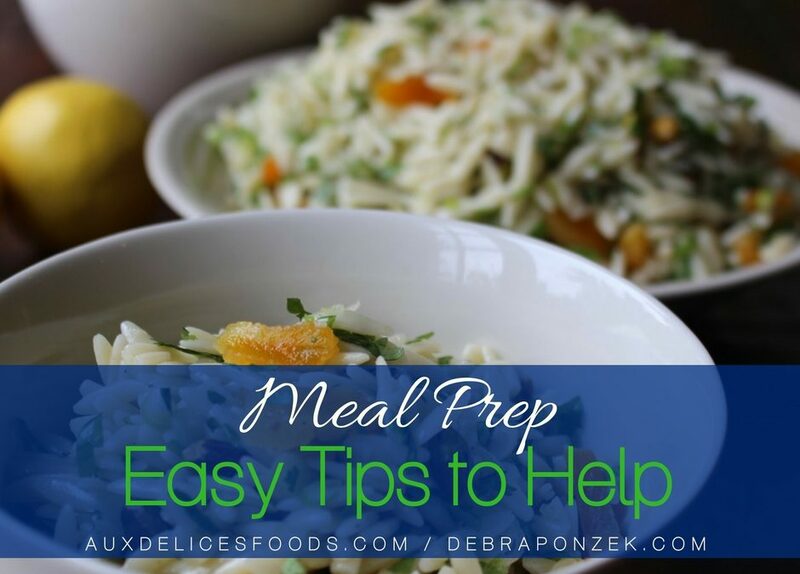 Planning is the key to meal prep and while at first, it may be difficult, it will get easier over time. The first step of planning is to build a personal menu filled with recipes that are quick, easy and that you love. Once you have these recipes, you can rotate them as you wish and use them when it comes time to prep the meals. Everyone has done the grocery store 5k, where you spend over an hour walking around a grocery store looking for things to stock the pantry. Using that menu you’ve already made, come up with shopping lists for each recipe and if there are any repeats, use that information to plan. For example, if you have two different chicken meal prep recipes, buy enough chicken for both and make it a chicken week. While shopping for ingredients make sure to pick up plenty of food storage containers. Making meal prep easier will require having medium-sized containers that can hold entire meals. This way you can just grab a container before you head out and you’ll have your main dish and sides ready to heat up at once. If your week will have plenty of veggies, as it should, make sure you prep them all. Most veggies will hold up in the refrigerator for the week, raw or cooked. Just make sure to eat them before the end of the week. You may find that some recipes call for the middle rack in the oven, but you may not need to stick to that rule. Instead, cook multiple things at once and save time and money on the utility bill. A perfect example of this is when you need to roast veggies and chicken, do them at the same time. Just monitor the cooking times separately so nothing burns. When people begin meal prep, they often feel they can make meal prep easier by just eating the same meal all week. However, you’ll get bored fast and ditch meal prep altogether. Mix things up, make two or even three different meals for each meal ahead of time. This way, when it comes time to reheat lunch, you can choose from two or three different meals and not get bored. There are some sauces you can make to top your meals that are also freezer-friendly. These sauces can easily be made and poured into an ice tray then frozen. Once frozen, you’ll have cubes of sauce that can be pulled when needed. To make meal prep easier, use those kitchen gadgets that have been stored away for months.Pressure cookers, slow cookers, rice cookers, use them all during your prep. Having a variety of cooking methods will allow for a variety of flavors as well as less time spent in the kitchen. Another way to make meal prep easier is to label everything. Those food storage containers can be labeled as lunch, dinner or even snacks. Once labeled, there will be no need to search for the right container filled with the right meal. Instead, you will be able to just grab and go. Meal prep is meant to make life easier and healthier, not become a struggle. Spending half of Sunday in the kitchen may seem like just moving the time around but during the week you’ll see the benefits. Enjoy the process and let the rewards come to you after you’ve put in the work.